Atlas Air Worldwide Holdings today announced the acquisition of two Boeing 777 Freighters from LATAM Airlines. 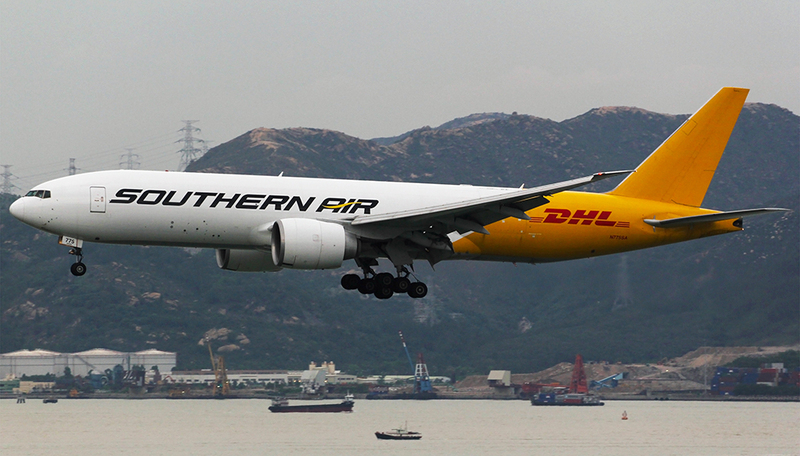 “These 777 freighters enhance our position in this attractive aircraft type and are consistent with our strategy of growing the operations that we acquired as part of Southern Air,” said Atlas Air Worldwide President and Chief Executive Officer William J. Flynn. Atlas is currently engaged in discussions with a bank syndicate to finance the two 2012-vintage aircraft and expects to close the financing transaction during the second quarter of 2018. Atlas Air Worldwide is a leading global provider of outsourced aircraft and aviation operating services. It is the parent company of Atlas Air, Southern Air Holdings and Titan Aviation Holdings, and is the majority shareholder of Polar Air Cargo Worldwide.